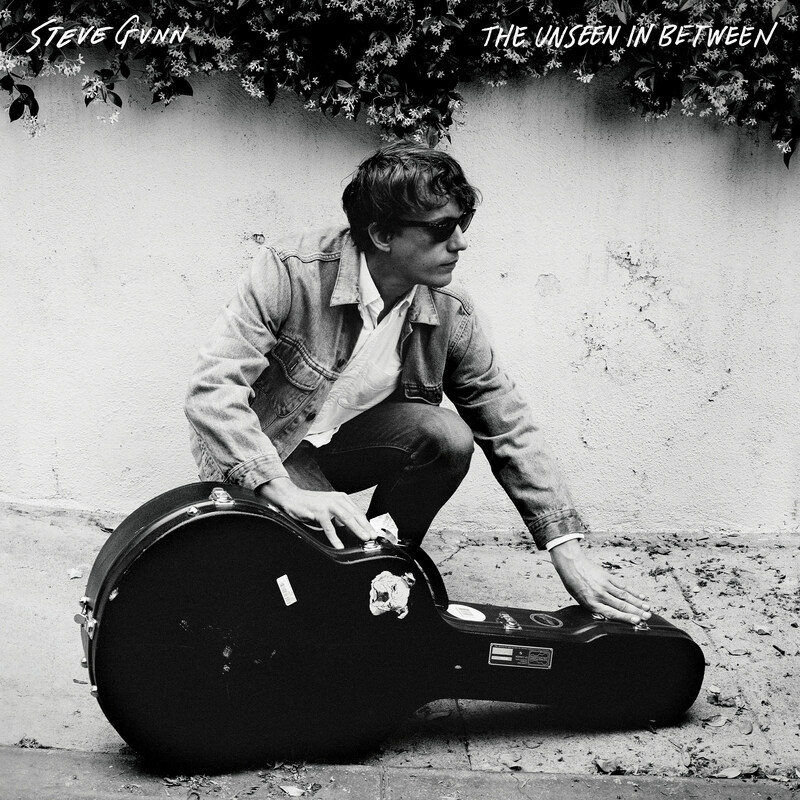 Steve Gunn will release new album The Unseen In Between on January 18 via Matador. He made the album with frequent collaborator James Elkington but this is new territory for Steve as you can hear on the album’s gorgeous lead track, “New Moon,” that has a wistful quality to it that recalls late-’60s country-tinged pop like Dusty Springfield or Bobbie Gentry. You can watch the video for that below. You’ll likely be able to hear more of the album in Brooklyn soon as Steve starts his Union Pool residency this Thursday (10/25) with Bridget St. John also on the bill. The 11/1 show is with Loren Connors and Alan Licht, and the 11/8 show is with Nathan Bowles Trio and Little Black Egg (Georgia of Yo La Tengo). Tickets for all three are still available. Steve has also announced a 2019 tour with Meg Baird that includes another NYC show: Bowery Ballroom on February 1. That’s part of a run which also includes Mary Lattimore, who Meg Baird has a collaborative album with due in November (stream a couple tracks below). Tickets for the Bowery show go on sale Friday, October 26 at noon. All dates are listed below. Meg Baird’s band Heron Oblivion also have upcoming shows.